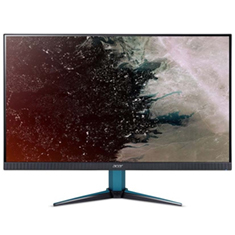 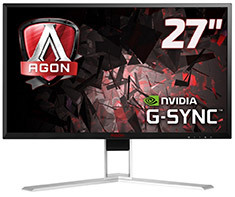 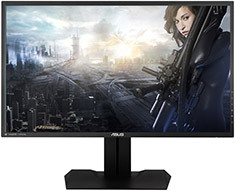 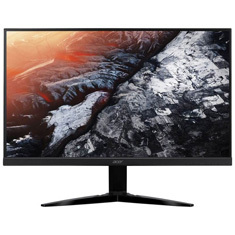 The Acer KG271UA Gaming Monitor offers a large 27in 2560x1440 display, 1ms GTG response time, 144Hz refresh rate, AMD FreeSync technology, 350nit brightness, tilt adjustment, built-in speakers, HDMI, DisplayPort and VESA 100mm support. 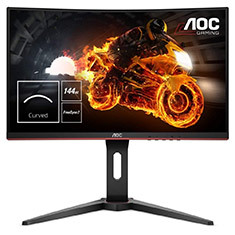 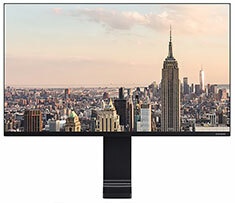 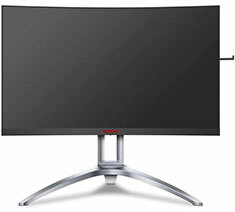 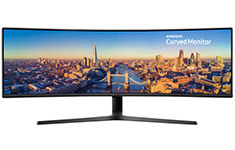 The AOC C27G1 boasts a 1800R curved and frameless VA panel with a Full HD 1920x1080 resolution and an ergonomic stand. 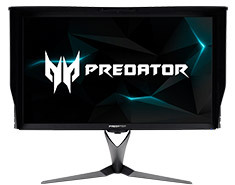 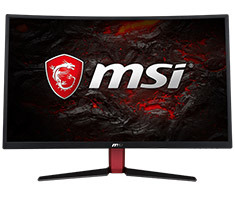 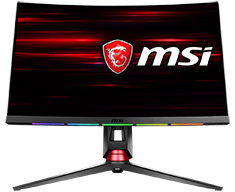 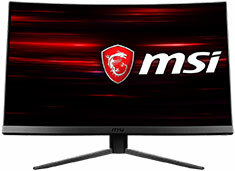 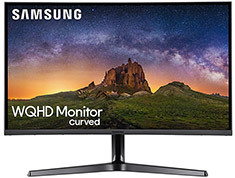 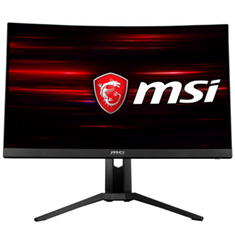 It comes with 144Hz, FreeSync and 1 ms MPRT, VGA, DisplayPort 1.2, 2x HDMI 1.4, tilt, swivel, height adjust, VESA 100mm support plus numerous dedicated gaming features. 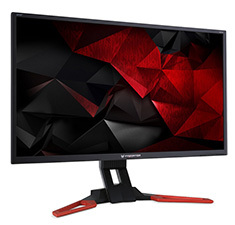 The Acer VG271UP monitor offers a 27in 2560x1440 display, IPS technology, HDR 400 support, 144Hz refresh rate, 1ms response time, 2x HDMI 2.0, DisplayPort 1.2, speakers, AMD FreeSync technology and VESA wall mount support. 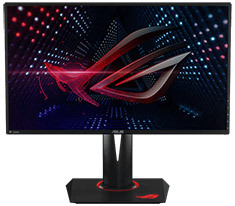 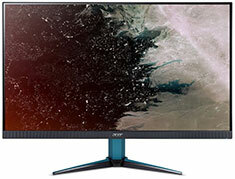 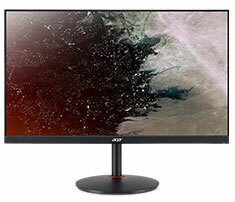 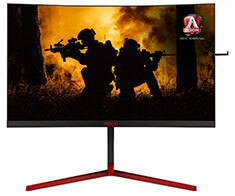 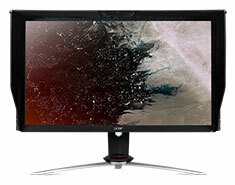 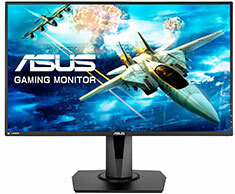 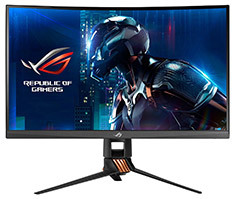 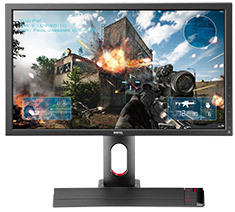 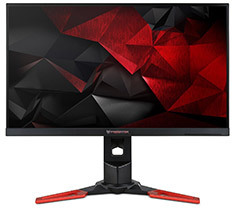 The Acer Nitro Gaming Monitor features a 27in screen size, 4K UHD 3840 x 2160 resolution, 144Hz refresh rate, 1ms response time, IPS technology, AMD FreeSync technology, height adjust, swivel, tilt, VESA 100mm support, speakers, HDMI, DisplayPort and more.